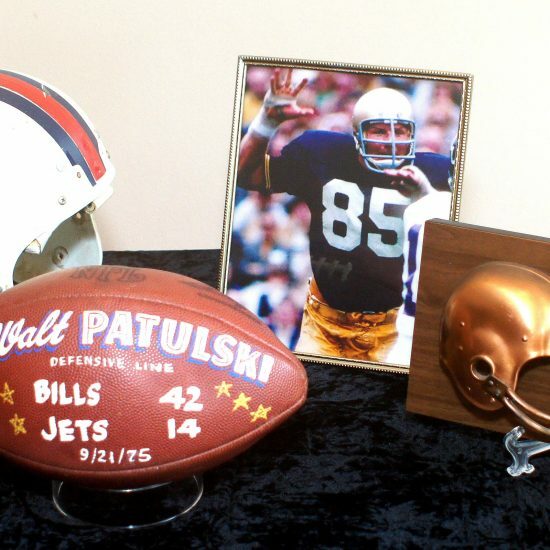 Walt Patulski, a three-year starter at The University of Notre Dame, was generally considered the best collegiate lineman in the country from 1969-71. 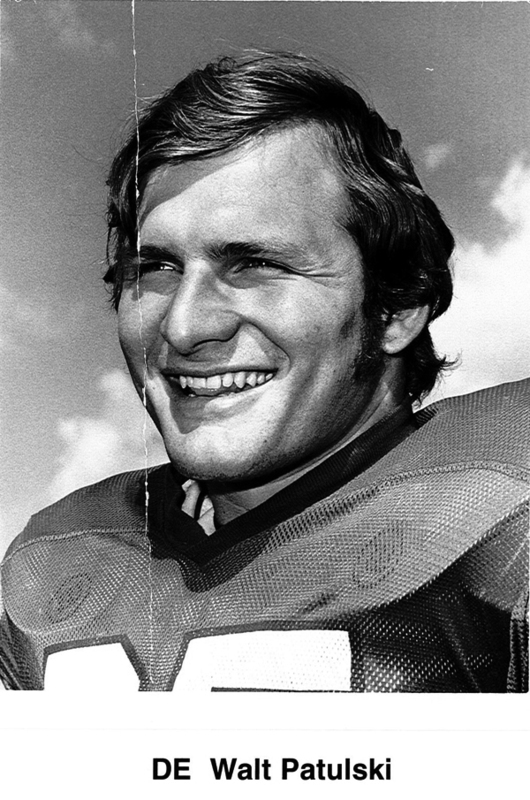 The 6-foot-6, 260-pound defensive end was a unanimous All-American in 1971, winning both the UPI Lineman of the Year award, and the Lombardi Award, given annually to the nation’s outstanding lineman. He finished ninth in Heisman Trophy voting that same year, and was selected for the College All-Star and Hula Bowl games. 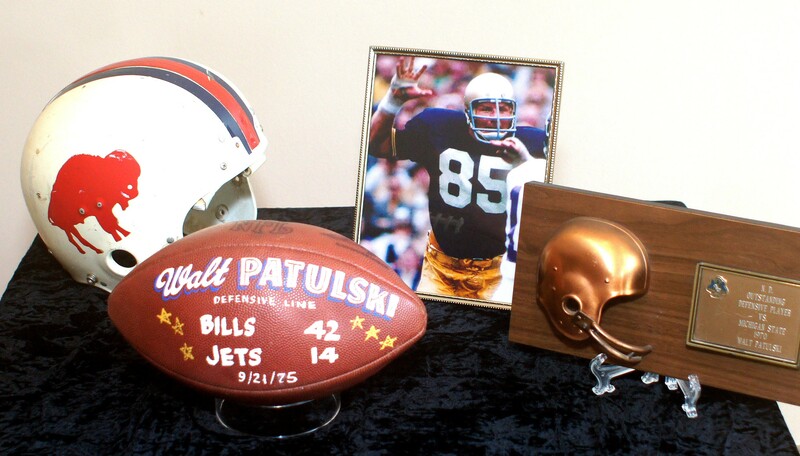 The Buffalo Bills made Patulski the first overall pick of the 1972 NFL Draft, an honor not since bestowed upon any Notre Dame player. 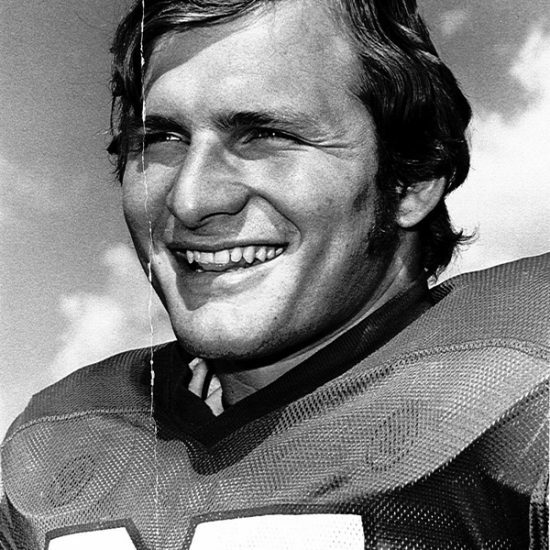 His NFL career was cut short in 1977 due to a knee injury.